It’s been nearly three years since an ill-trained restorer bestowed Beast Jesus upon the world (wide web), but now a mosaic artist in southern Turkey is calling attention to the similarly cartoonish makeover given to Roman mosaics at the Hatay Archaeology Museum. 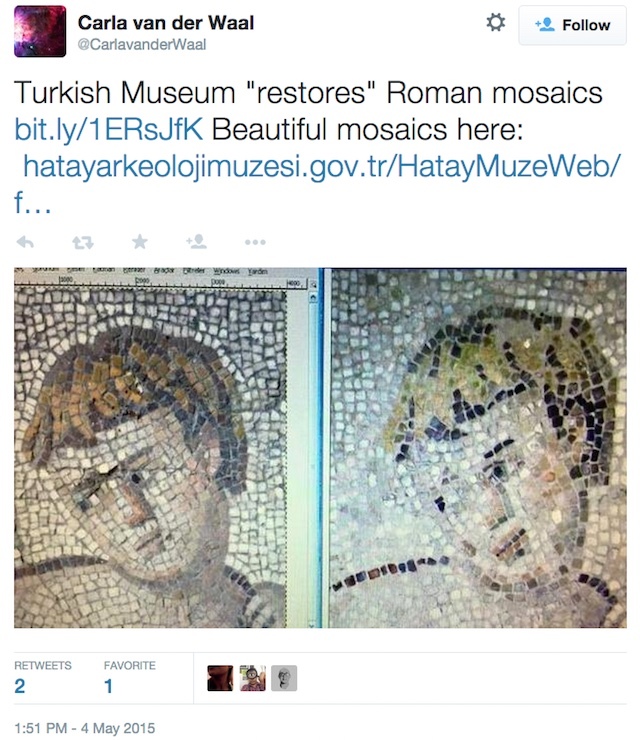 Mehmet Daşkapan told the Antakya Gazetesi that about 10 of the artworks recently restored by the museum — which has the world’s second-largest mosaic collection — have been left looking like “caricatures of their former selves,” BBC News reports. 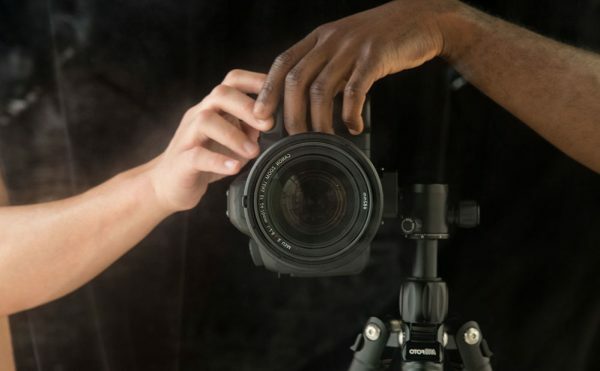 Defending the company’s work, a member of the team that restored the Hatay mosaics alleged that the images appearing in Turkish media had been manipulated. 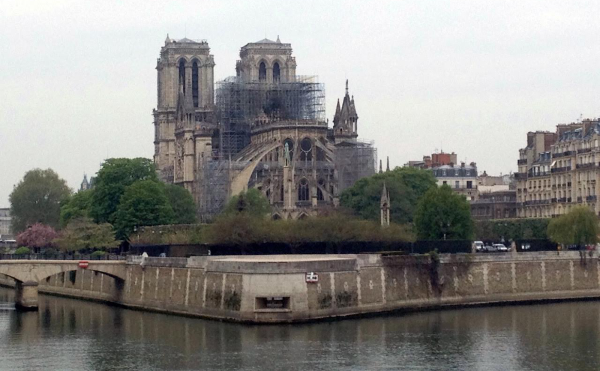 He also claimed that his team had successfully undone the damage of French restorers who, in the 1930s, had added painted stones where tiles were missing and varnished the mosaics. 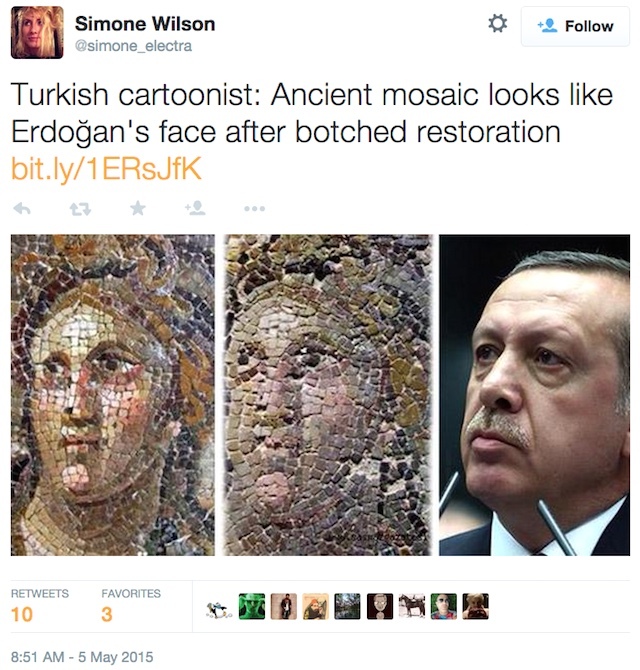 According to the restorer, the mosaics’ new muted tones, pronounced contours, and missing sections are more accurate.